Now available in my TeePublic shop: Apparel: T-Shirts, Tank Tops, Hoodies, Crewneck Sweatshirts, Long Sleeve T-Shirts, Baseball T-Shirts, Kids T-Shirts, Kids Hoodie, Kids Long Sleeve T-Shirt, Onesie Home Goods: Wall Art, Notebooks, Mugs, Pillows, Totes, Tapestries Cases & Stickers: Phone Cases, Laptop Cases, Stickers Artists/Designers open your… Continue reading "My Shop at TeePublic"
Coming up next is my most favourite event of the year… the Railway City Arts Crawl! 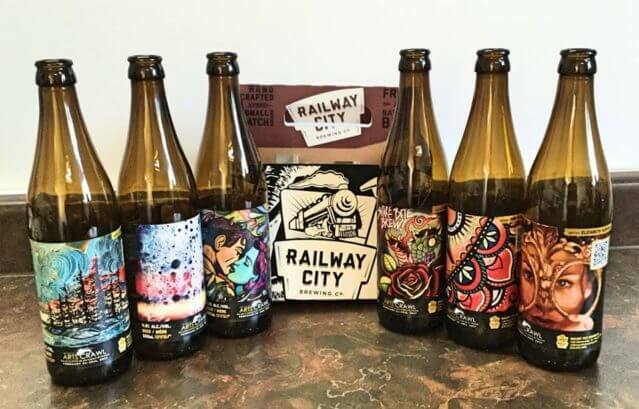 FRIDAY FEBRUARY 23RD: Crawl runs from 6pm – 9pm SATURDAY FEBRUARY 24TH: Crawl runs from… Continue reading "Railway City Arts Crawl 2018"
My work is now available at Dianoche Designs! 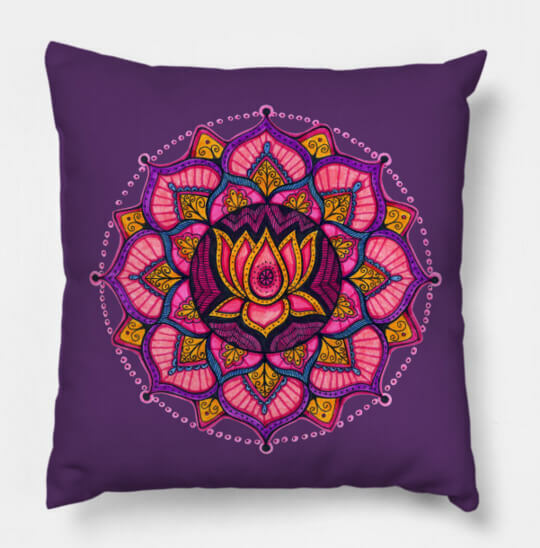 Fill your home with my art on bath mats, towels, shower curtains, and area rugs. 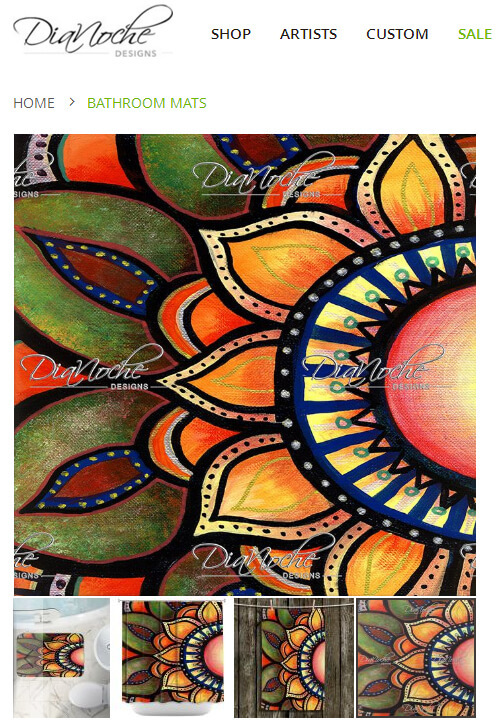 Personalize your living space with DiaNoche Designs! 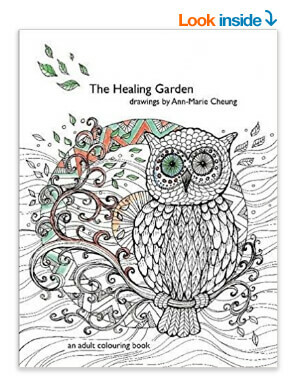 by Ann-Marie Cheung I’m working my way through the The Artist’s Profit Plan training with Alexis Fedor. This is the first work sheet The Power of your Purpose. What is the… Continue reading "The Why: Power of your Purpose"